Editor’s Note: We’ll be updating this list throughout the week. If you find something we didn’t spot, let us know in the comments below. 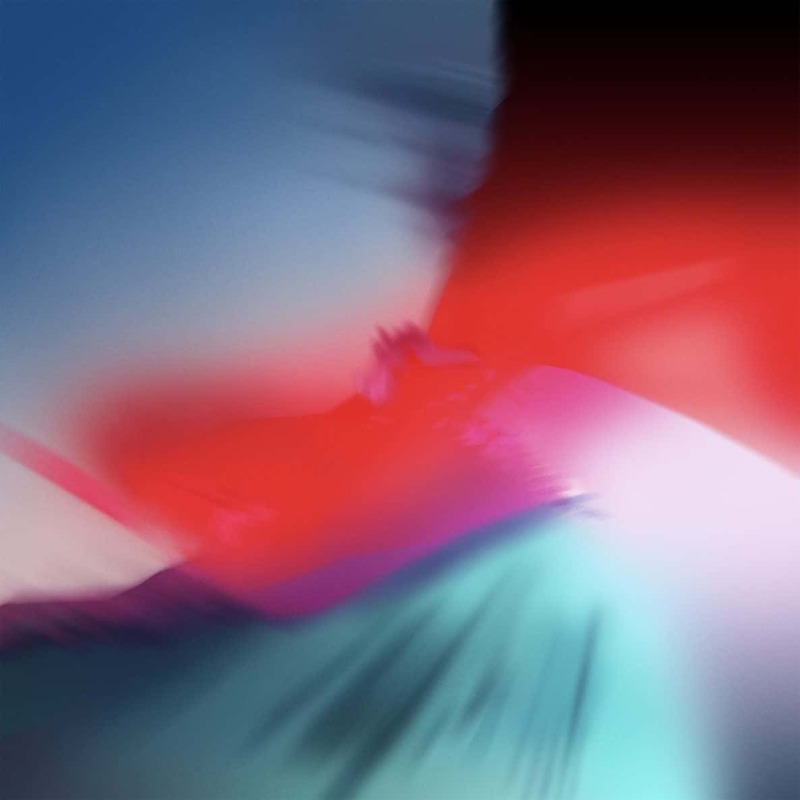 Behold the new iOS 12 wallpaper. As with every iOS update, iOS 12 brings a fresh wallpaper to your fine. 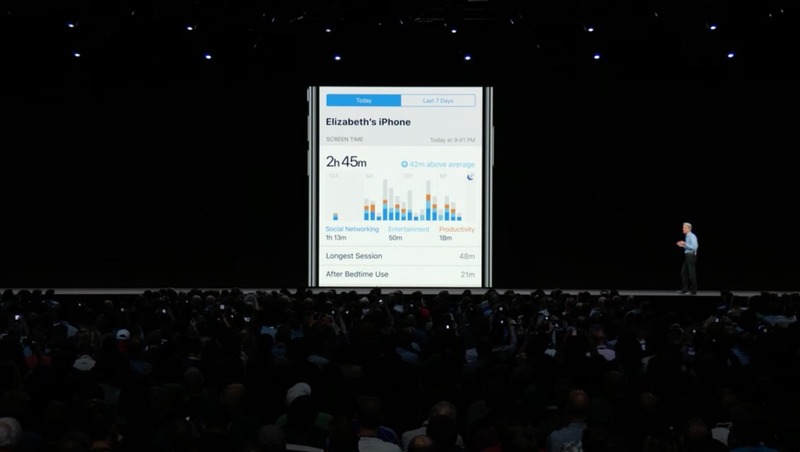 You may have noticed it during the keynote on all of the iPhones and iPads. It takes a few more steps to kill apps on the iPhone X than iPhones with a home button, but Apple is alleviating that a bit with iOS 12. Now instead of having to hold down to bring up the kill button, you just swipe up and it’s there. In a sure sign that Apple plans to kill the home button on iPad, you can now use iPhone X gestures on the iPad. Swiping up from the bottom of the screen takes you home. Control Center can be pulled up by swiping down from the right-hand corner. Want to give someone else access to your iPhone through Face ID? With iOS 12, Apple has added an option to add an “Alternative appearance”. Now your significant other can unlock your iPhone X without punching in the PIN. When Face ID fails to recognize you, you can now swipe up to force it to try again, instead of entering in your PIN. Apple didn’t add any celebrity voices to Siri this year like Google Assistant did, but you can now choose between new South African and Irish accents in both female and male versions. So many more colors to choose from. 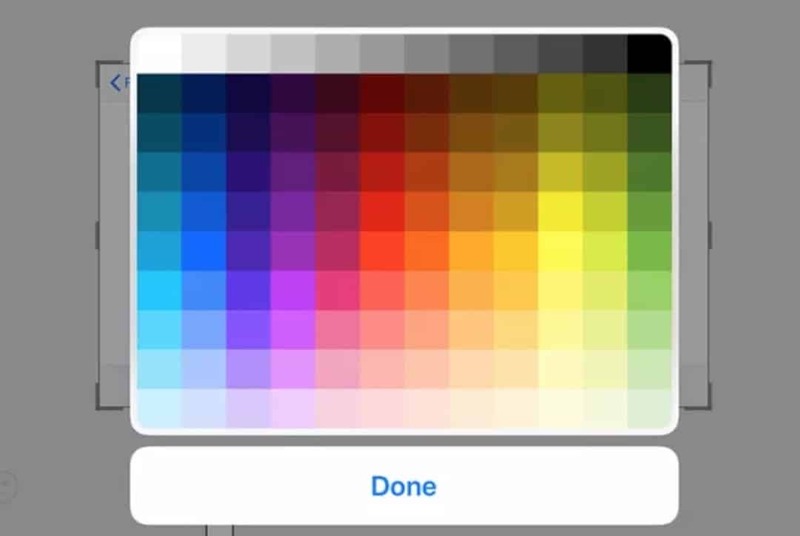 Users are getting a broader spectrum of colors to work with when drawing on screenshots and other photos in iOS 12. To pull up to color picker, tap the color swab to the right of the pen tools and then choose the color picker. Adding onto some of the battery features from iOS 11.3, Apple has added more detailed breakdowns of how your power is being spent. Graphs have been added to showing when you use your iPhone and how fast your levels have dropped. It looks like Apple is tweaking the way iOS updates will be delivered and installed. A new toggle switch has appearred for Automatic Updates, but it’s still a bit unclear how it’ll work. We’re assuming iOS 12 updates will be installed in the background or during a period when Apple knows you’re not using your iPhone. Anytime you’re using an app that sends you a text with a log in code, Messages will now take you directly to the app to plug in the code. It’s not a huge feature but it’ll save you a few extra taps. 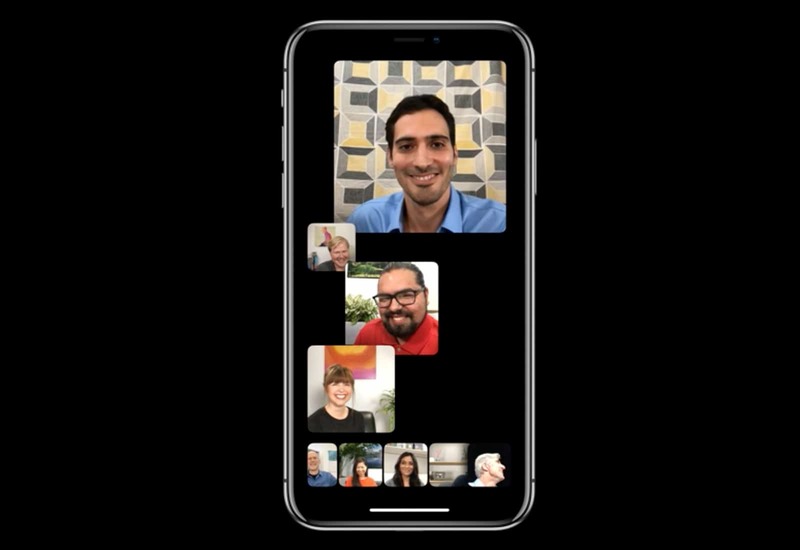 FaceTime group calling supports up to 32 people. As part of the group FaceTime calls update, Apple has added a quickshort cut in Messages. Just tap on a person’s name and it’ll bring down a shortcut to start a FaceTime call instead of taking you straight to their contact info page. If you find yourself scanning QR codes a lot you can now add a shortcut button for it in Control Center. It’s bad practice to use the same password on multiple sites. iOS 12 will warn you when you’ve reused a password and on which websites and services. Can’t remember the name of a song? Apple Music now lets you search for songs by lyrics too. Get the most important Screentime stats on your lockscreen. Thanks to the new Screentime widget, you don’t even have to go into the Screentime app to see how bad your iPhone addiction is. Just add the Screentime widget to your lockscreen and you can track your progress throughout the day. Apple added an extra security measure in iOS 12 that will automatically disable your USB port if your iPhone hasn’t been unlocked in the past hour. When enabled, it should prevent bruteforce hacking attempts. The FBI certainly is not going to like this feature. iBooks is dead. Long live Apple Books. Some settings changes were added to the revamped app. 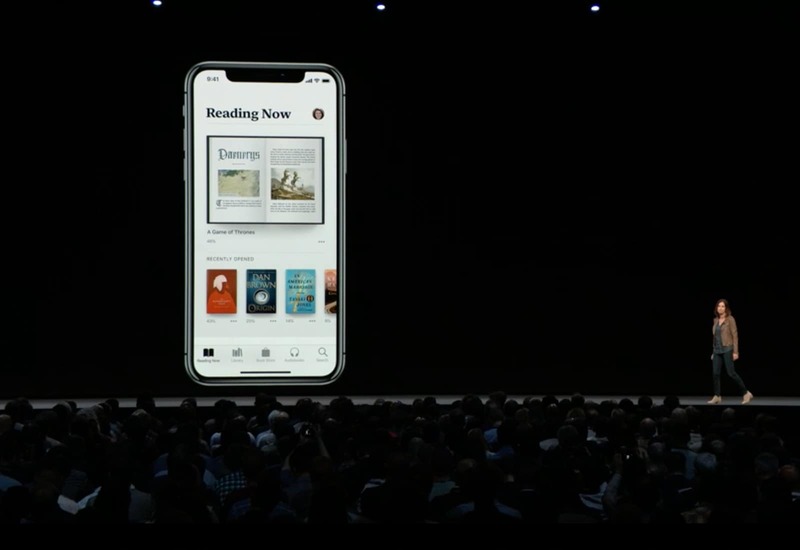 There’s a new “Reading Now” option that will keep track of your place in a book across multiple devices that you’re using. Well, it might not have gotten that much smarter, but she knows more now. You can now ask her questions about celebrities, food, motorsports and racing stats. Siri can also look up your passwords and search for favorite memories. 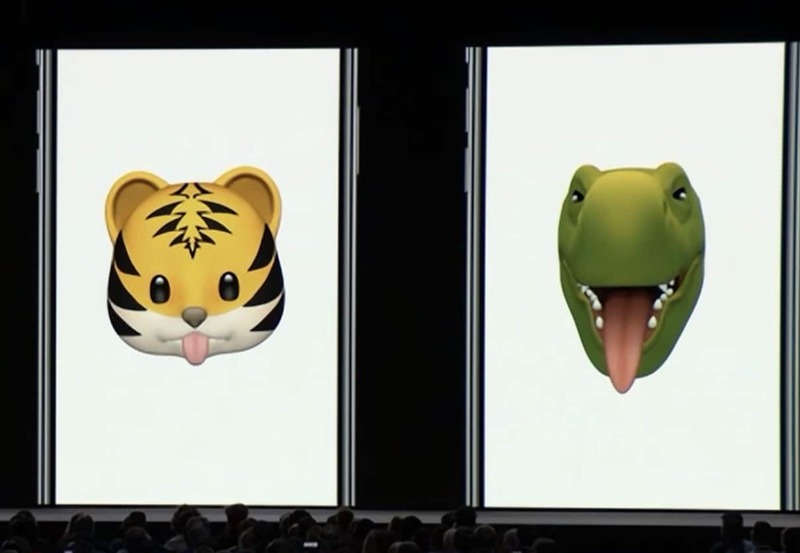 Tongue-detection technology for Animoji got all the stage time at the keynote, but Apple also added the ability to wink. Now you can add a whole lot more sass and sexuality to your Memoji. Apple mentioned Favicons were finally coming to Safari for Mac, but it looks like they’re coming to iPhone with iOS 12 too. Favicons for Safari tabs can be enabled In the Settings app. Every iPhone X owner on the planet knows it’s way too easy to take an accidental screenshot. Apple’s has sort of fixed the problem a bit by disabling screenshots as you turn on your iPhone. Still doesn’t fix accidentally taking them when you’re in an app, but until they redo the screenshot method, it’s better than nothing. Turning on Low Power mode used to mean disabling Hey Siri, but with iOS 12 you can now use the Hey Siri mode when you’re trying to conserve as much battery as possible. Safari web browser on iOS already automatically suggested strong passwords when new ones are needed. 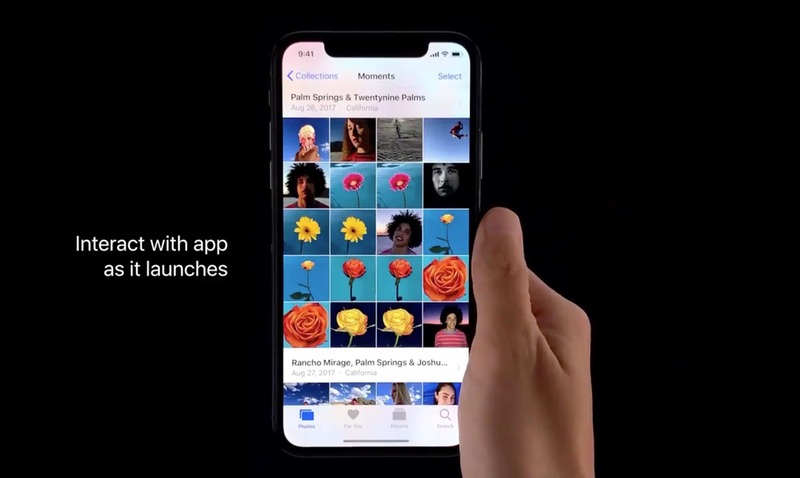 Now iOS 12 extends that to third-party software. All passwords are stored on your iCloud Keychain and are available on multiple devices so you don’t have to remember anything. This iOS 12 tweak will save you so much time over time. With iOS 12 you can now swipe to go home, then swipe to the next page on your home screen while the app is closing. You can go into multitasking while an app is launching. If you launch an app and realize it’s the wrong app, you can now shoot it back down while it’s opening. There’s also a new option to interact with an app as it launches, which looks like the most useful of the UI changes.